Daniel Bachman (formerly known as Sacred Harp) – American Primitive, fingerpicking steel string guitar music. Filigree and meandering guitar figures. Meditative and energic. 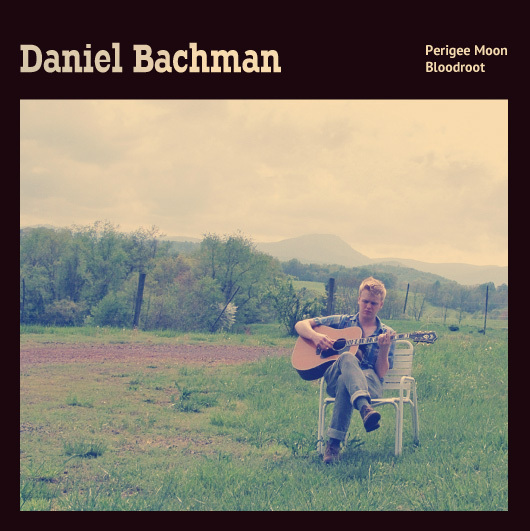 Showing a high degree of dexterity and flair, the guitar playing of Daniel Bachman is very impressive on his latest vinyl offering, a two-track released of DFBM Records. With high-speed fingers at work ‘Perigee Moon’ is a beautiful affair, a rolling melody drifting through a cascade of notes in americana/primitive style, whilst ‘Bloodroot’ is a slower more reflective piece allowing the listener to drift of to a place of deep relaxation, an accomplished and emotional track well worth hearing, which you can, as his work is also available as a free download – the vinyl is much nicer though. Side A’s “Perigee Moon” is an ecstatic, bucolic jam filled with fast, cascading fingerpicking, which falls into a healthy, drug-free repetitive trance – Bachman manages to make the guitar sound very “busy”, filling every second of the song with rapidly descending and ascending fingerpicks following accented by a few stronger chords that establish the melody. Actually, “Perigee Moon” sounds like progressive electronic music translated to acoustic guitar, mimicking the endless repetitions of the sequencers. On the flipside, “Bloodroot” gets things slower and more meditative. The sustained, droning strums get the music dangerously close to the hallucinatory, mellowed-out territory of psychedelic folk. In fact, the title “Bloodroot”, according to the liner notes, comes from “a perennial flower native to Eastern North America”, which “can also lead to unwanted side effects such as visual distortions and hallucinations”. The guitar tunings provided for each song under the liner notes are also a very nice touch. 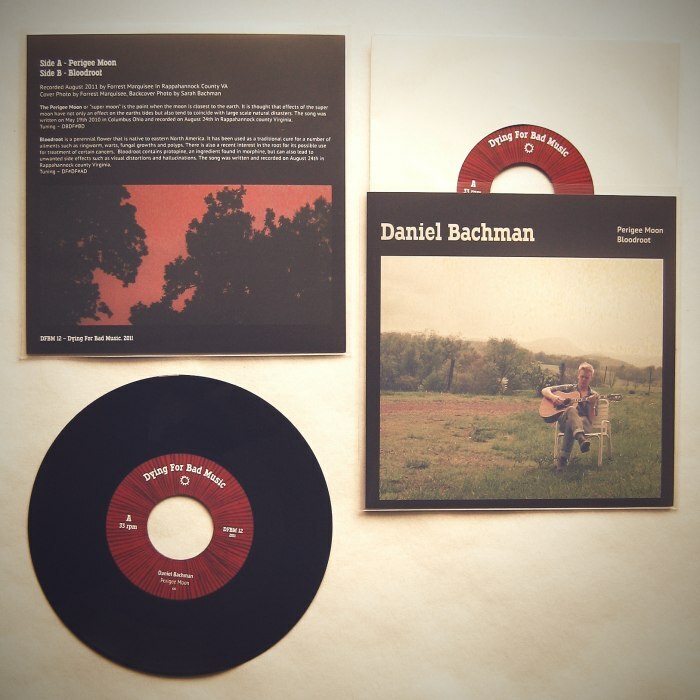 But despite this seemingly ultra-American nature of music, Daniel Bachman should be considered a truly international man – thanks to the wonders of the Internet, this little 7” is truly an international effort: with music created in the US, mastered in the Czech Republic and released on a German label. Just one more proof that there are no borders for good music. Dying for Bad Music Records let me know about this instrumental guitar savant, Daniel Bachman, a Philadelphia transplant from Virginia and that they had just put out this single on their German based label specializing in these kind of off the radar artists. 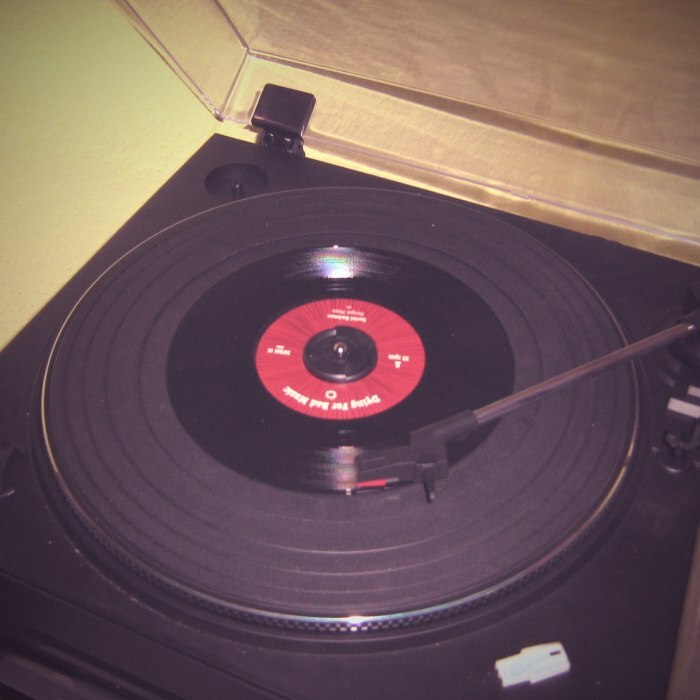 I love that his label is on the lookout for unusual stuff like this and then putting it out on the 7” vinyl format. 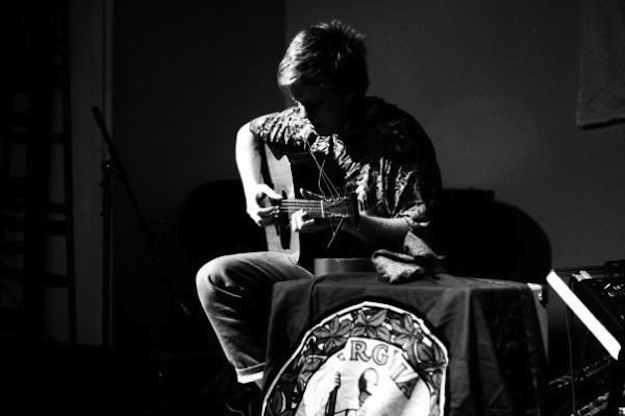 I can never get enough of acoustic performances like this from people like James Blackshaw or Jack Rose…there aren’t enough guitarists working on this level as far as I’m concerned. 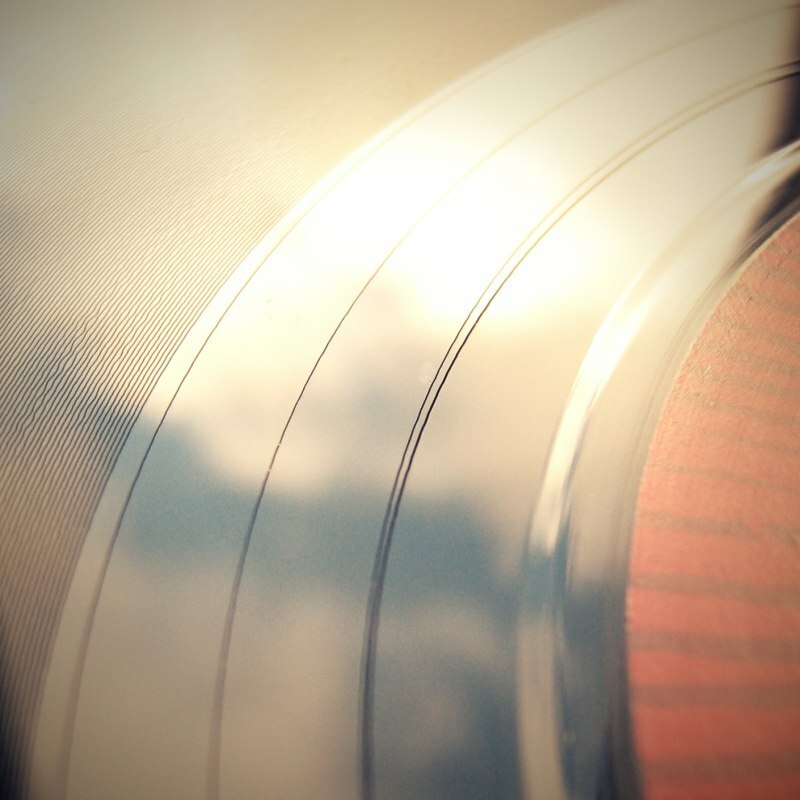 I’ll sit by the record player, mind blown for a few sides….as much as I try to read a book while it’s on, nothing can compete, and it’s a mistake to try to pay attention to anything but this crazy virtuosity.